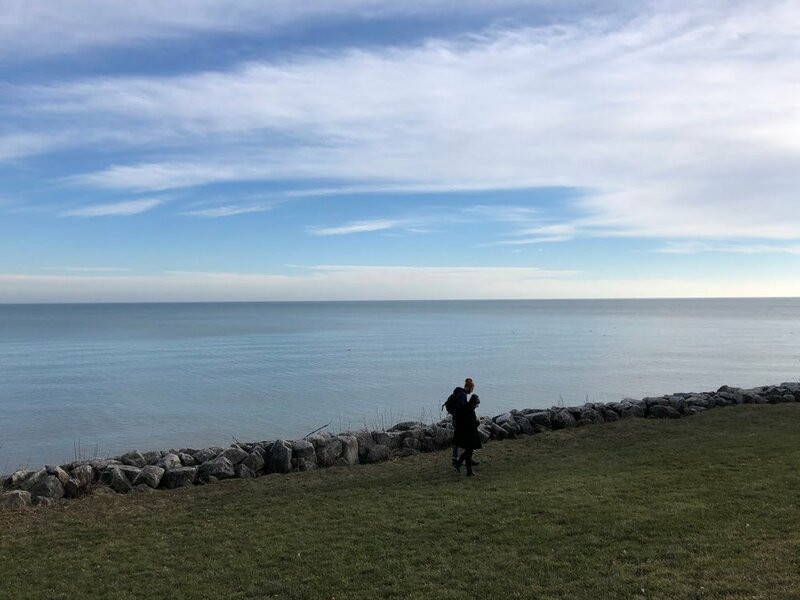 Lake Michigan is both plentiful and finite, and sustains life in the United States and Canada, where it is held in trust for all the people. Which is why there is fresh multi-national concern. Mayors from Great Lakes cities have united with leaders from First Nations communities to criticize proposed new rules for approving Great Lakes water withdrawals. The Anishinabek Nation, a political advocacy group representing 40 First Nations communities in Ontario, has joined forces with the Great Lakes and St. Lawrence Cities Initiative, made up of mayors from the Great Lakes region. 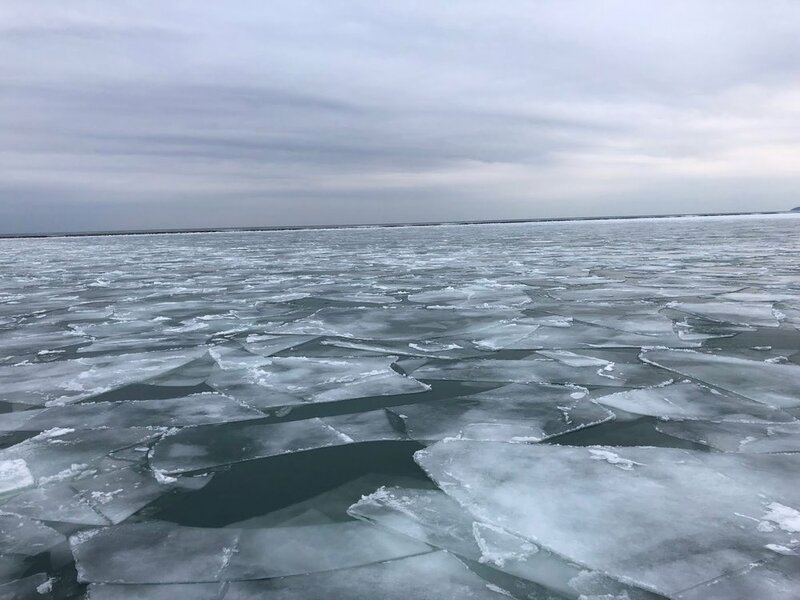 The groups are concerned about proposed new procedures for approving water withdrawal requests under the Great Lakes Compact, the agreement governing the removal of water from the Great Lakes basin. Here is one post about Foxconn that dates to the beginning, and has about 275 separate items. Take a look from the Milwaukee shoreline at what is at risk.